EGT luxury multiplayer range – LTT – is now enriched with the new solution, highly appreciated by operators and partners who have tested it so far. T86 is the new high-tech generation that impresses through its spectacular design, new technology, perfect resolution, impressive display screen. The T86 roulette table was designed to have a completely new structure comparing to the previous models, in order to meet the needs of all operators. So, up to 40 T86 tables can be connected at one single roulette center, an innovative advantage that results in a great interest for the product. 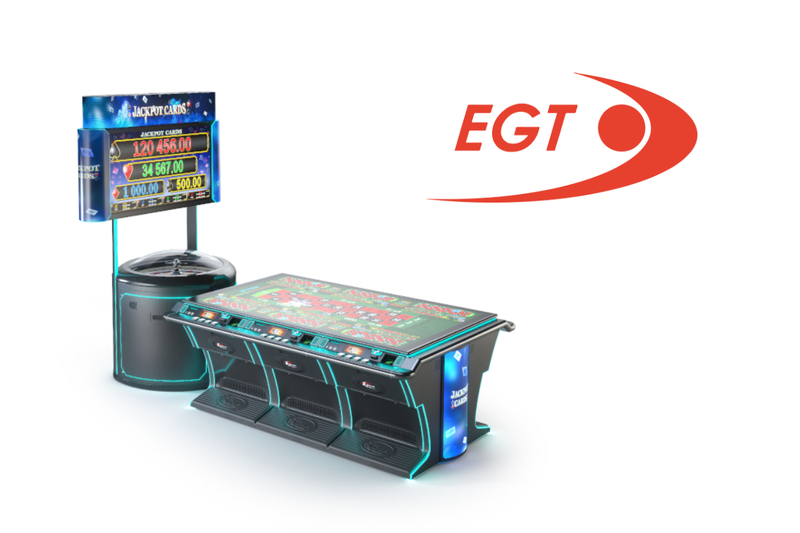 Exposed at ICE London 2019, the T86 roulette table has had plenty of positive feedback, a sign that the EGT multiplayer product development directions are in line with the needs and desires of the operators, as well as with the user-defined entertainment standards. T86 is set to be installed in many international casinos in the next part of 2019. Full details about T86 can be found here.